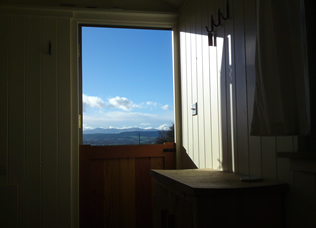 Stone Hut, sleeps 2 - £70.00 per night. 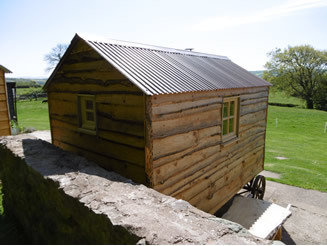 The above prices include a cooked farmhouse breakfast, brought out to the Stable or the Stone Hut depending on where you are staying. Check in time is from 2.00pm and departure time is by 12.00 noon. 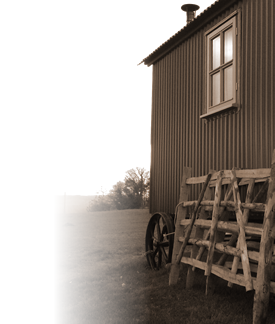 We provide all linen, towels, tea/coffee, cake, bread, jams, some cereals and fuel for the wood burner. During winter you will need to bring suitable clothing and footwear. Barbecue facilities are available if required.